Global hospitality giant Wyndham Worldwide Corporation has acquired a massive portfolio of 900 franchised hotels for a cash settlement of US$1.95 billion. The portfolio is currently owned by La Quinta Holdings, a mid-scale hotelier, who is set to settle in under the Wyndham umbrella. “La Quinta will immediately become one of our flagship brands," Wyndham Hotel Group chief executive Geoff Ballotti said. Under the terms of the agreement, stockholders of La Quinta will receive $8.40 per share in cash (approximately US$1.0 billion in aggregate), and Wyndham Worldwide will repay approximately $715 million of La Quinta debt net of cash. 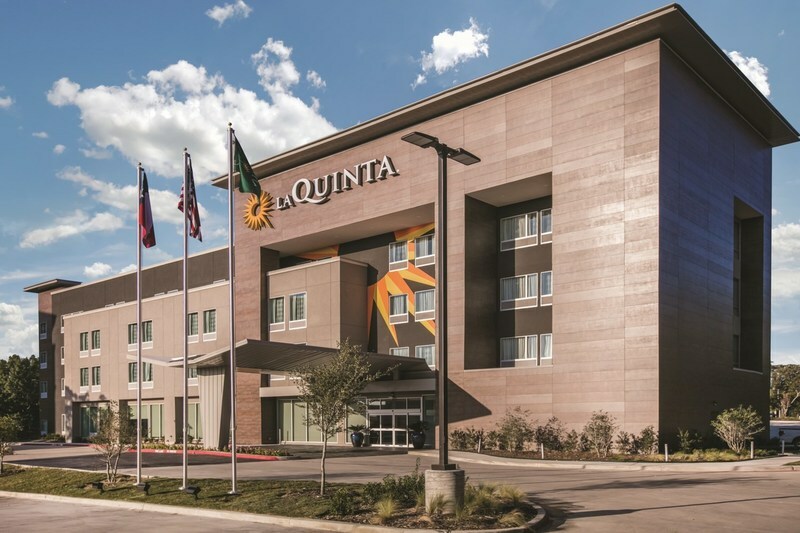 A reserve of $240 million will be set aside for estimated taxes expected to be incurred in connection with the taxable spin-off of La Quinta's owned real estate assets into CorePoint Lodging Inc. According to Fortune, the deal points to an increased focus for hoteliers on cost, with travelers gravitating towards cheaper options like Airbnb or booking their hotel rooms via sites that shave away a cut of hoteliers’ profits. As one of the biggest hotel group on the planet, the acquisition of La Quinta has left Wyndham with 21 brands and over 9,000 hotels across more than 75 countries. The transaction has been approved by the boards of directors of both companies and should by finalised sometime this year.